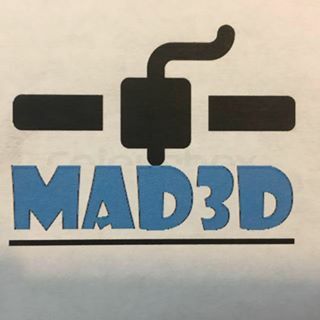 Mad3D is a 3D printing service! If you need trinkets or parts, see if we can do it! Now able to print up to 12x12x12”! Never stop learning!